Sports State Queensland (SSQ) is a new project developed by USCInternational for future and current international students in collaboration with our partners VisitSunshineCoast, StudySunshineCoast and StudyQueensland. 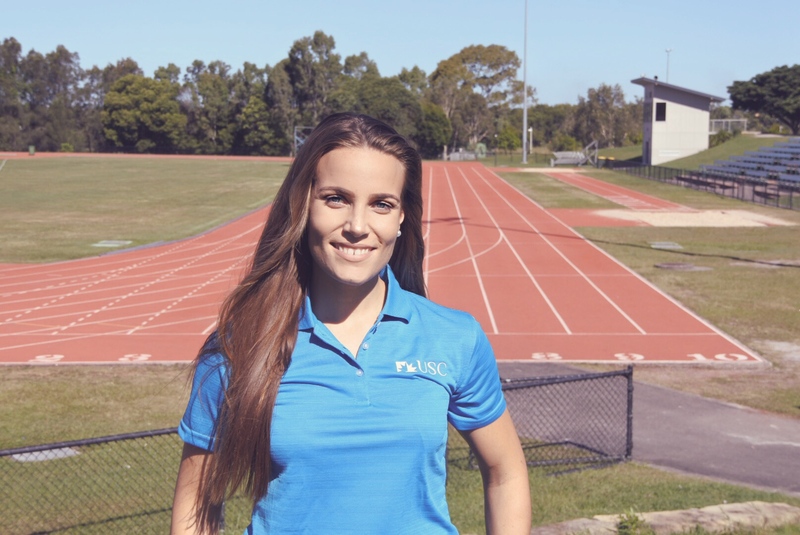 The Sports State Queensland program lets you build practical knowledge and skills in your area of study by working on world-class sporting events. (read more about the project here). You don’t need to be an athlete to be part of Sports State Queensland. The program is open to students studying a range of degrees, including business, marketing, event management, sports science and more. 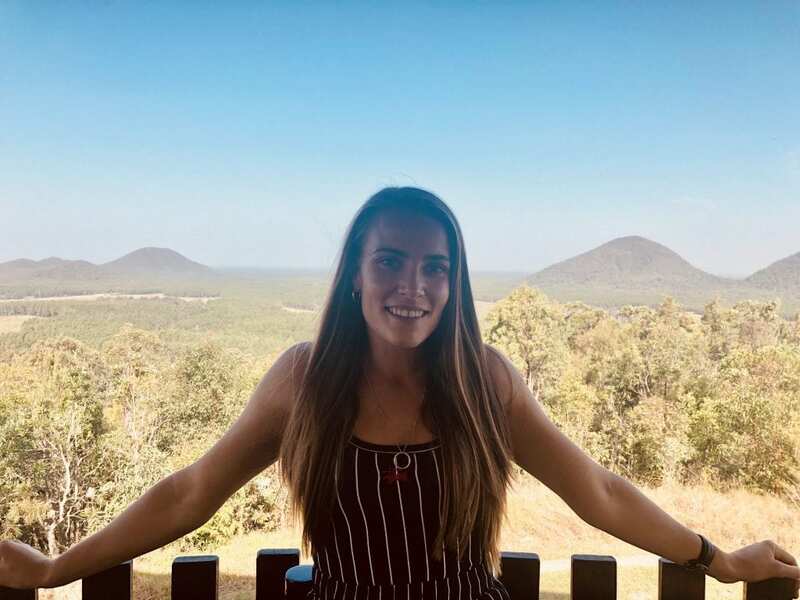 A partnership between USC, Study Sunshine Coast and Visit Sunshine Coast, this exciting new initiative is for international students who are looking to smash personal bests, cheer on their peers and gain real-world experience during their studies. Sports State Queensland is already partnering with some of the biggest sporting events on the Sunshine Coast, giving you the opportunity to interact and connect with some of Australia’s best sporting and events companies. If you have any questions regarding the project, how to study at USC or abroad in general, please do not hesitate to contact me!